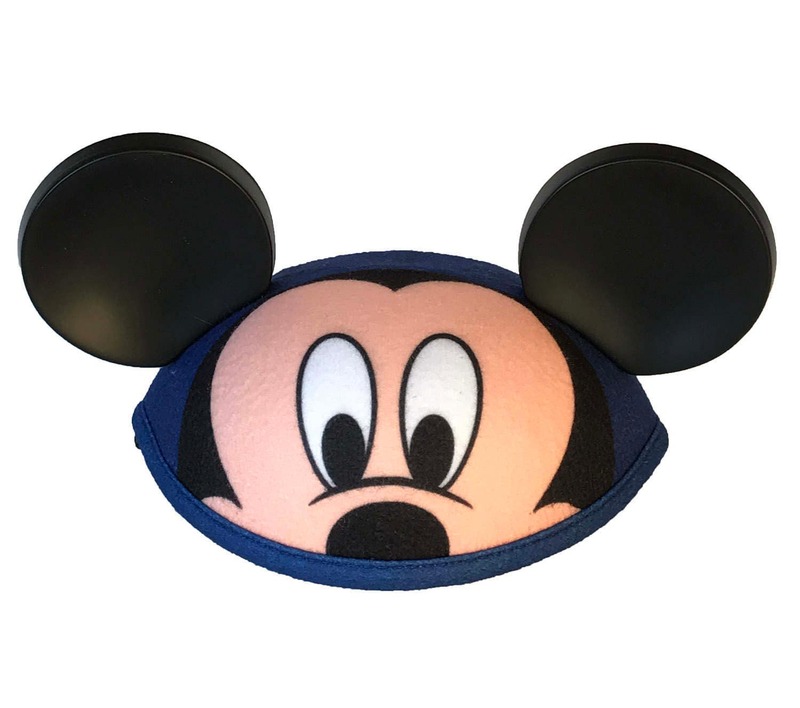 The Mickey Mouse Face Ear Hat is crafted from blue felt with black plastic ears. Features a printed Mickey Mouse face on the front. 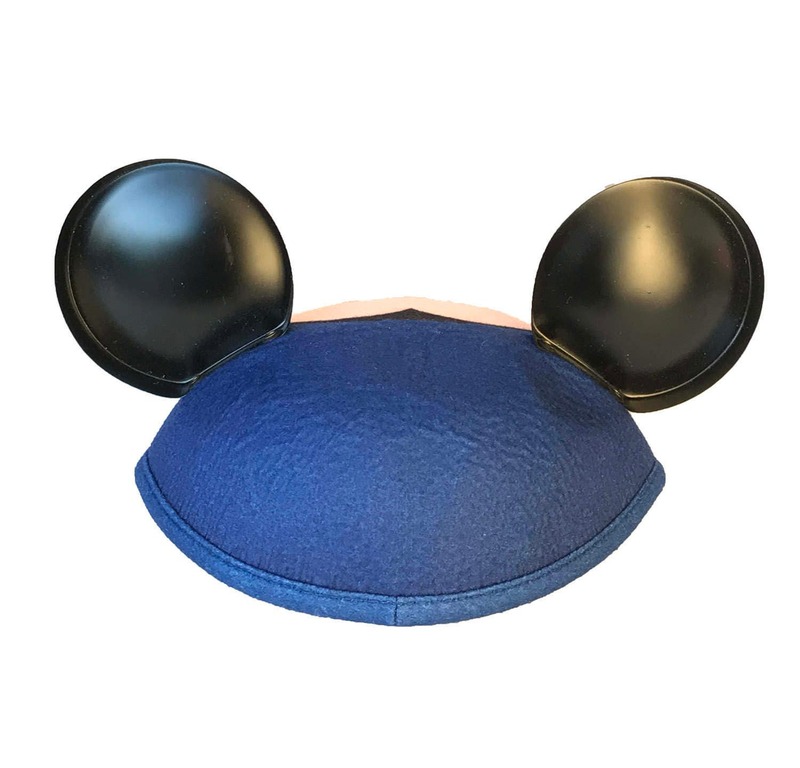 These are authentic Ear Hats direct from Disneyland! This Ear Hat is personalized on the back with a name or phrase of your choosing. For best results, we recommend that you limit personalization to 10 characters and spaces. Longer names or phrases can be embroidered, but we do not recommend it due to the construction of this hat. These ear hats are made with thicker felt than standard Mouse Ear hats, and the smaller, thinner letters needed to fit longer names do not sew well. 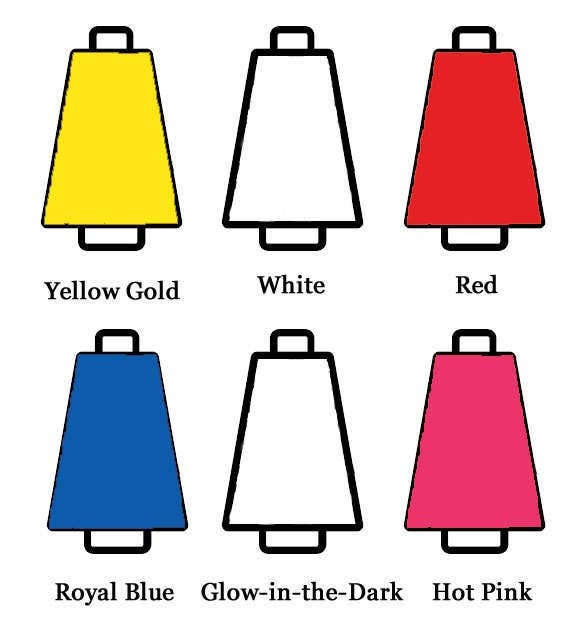 We customize each Ear Hat on our own embroidery machines. 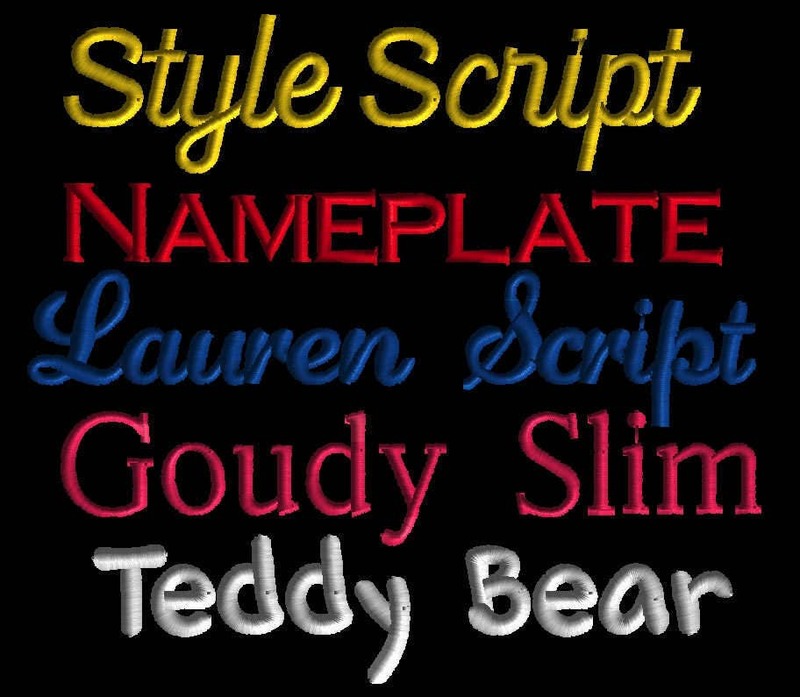 We offer seven standard thread colors and five fonts, but are happy to try to match other colors or embroidery fonts upon request. Red, White, or Yellow thread looks best on this Ear Hat. For extra fun, choose Glow-in-the-Dark thread and watch the embroidery light up under black light! This is an Toddler-sized hat, and is not available in Youth or Adult sizes. Despite the name, it will be large on young children. An elastic chin strap is attached.